Second Wind Farm is a 34 acre horse farm with a beautiful lake site. 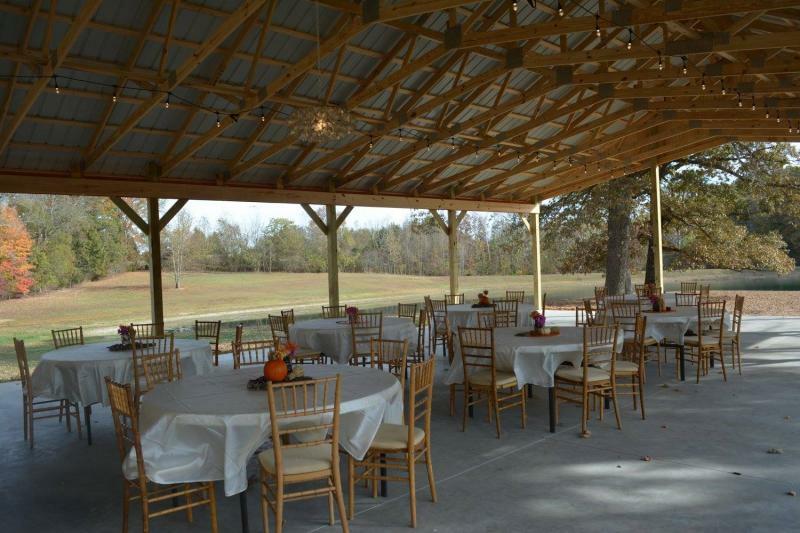 We offer a truly unique venue for your outdoor wedding, with a secluded natural area that includes a 4 acre lake, majestic oak trees, and a brand new pavilion with the rustic feel of a barn. Overall view from the far side of the lake.